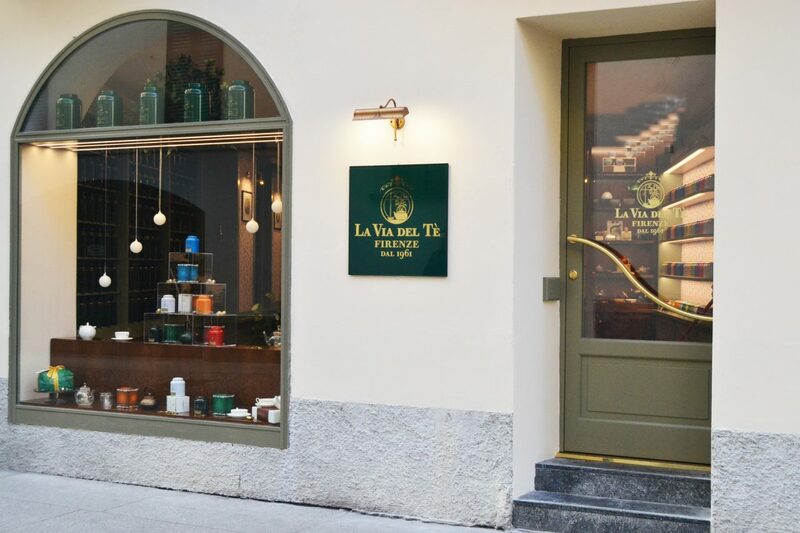 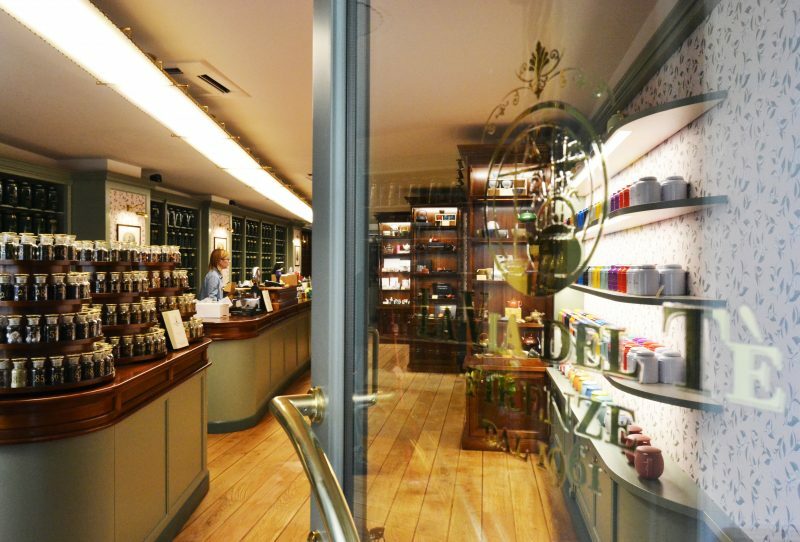 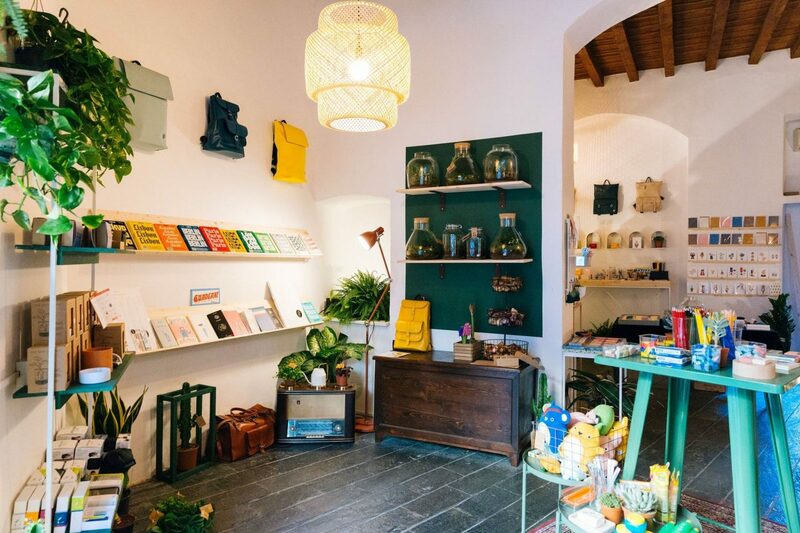 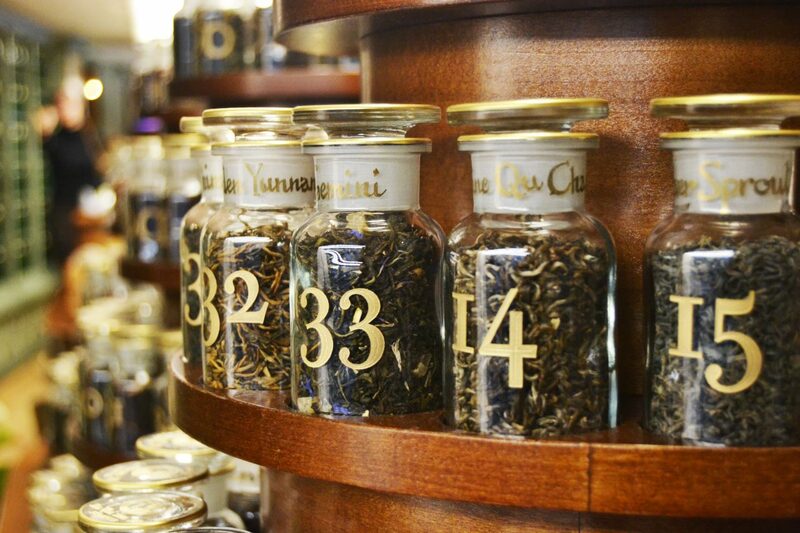 La Via del Tè tea brand launches its first boutique in Milano. 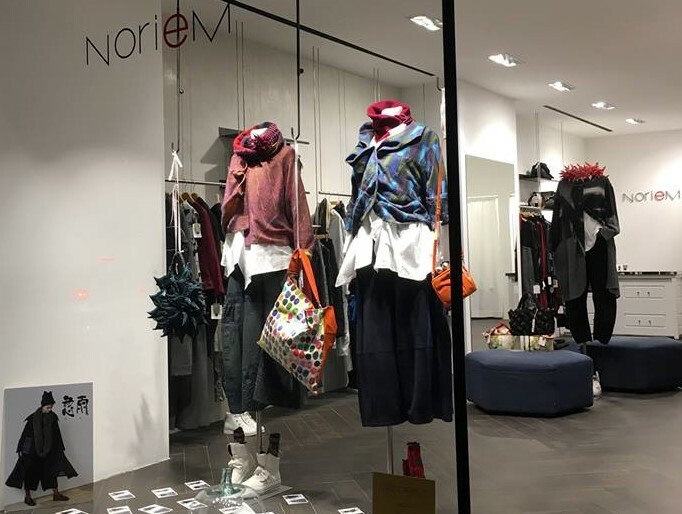 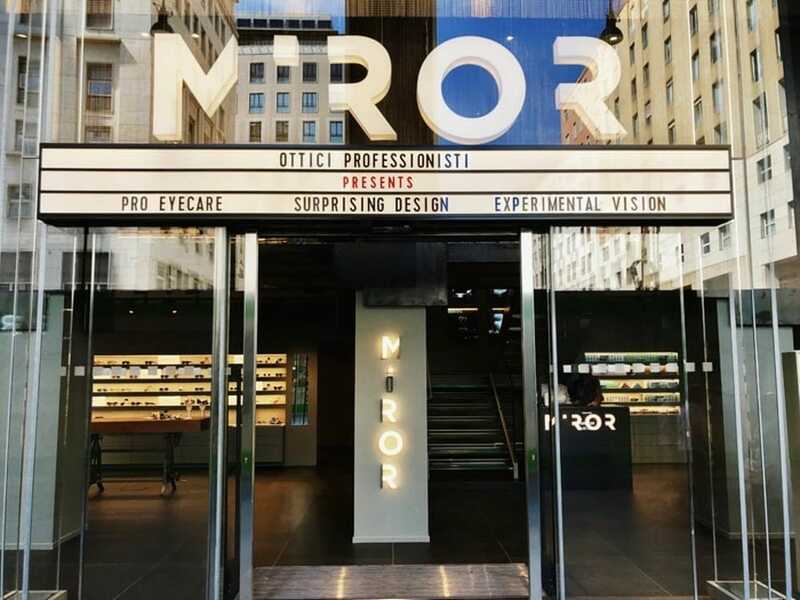 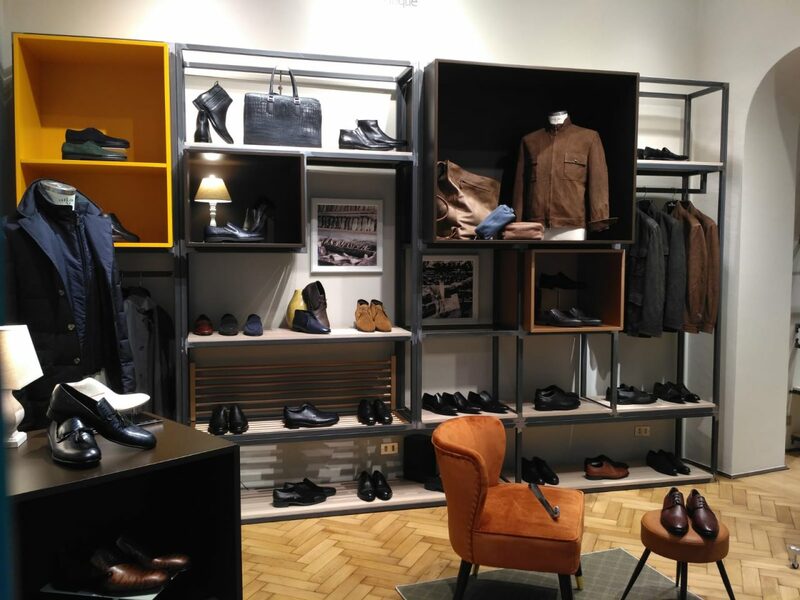 The new store in Milano, opened with the collaboration of Italia Fudosan, represents the fifth opening for the Florence-based brand, after the three shops in Florence and the one in Torino. 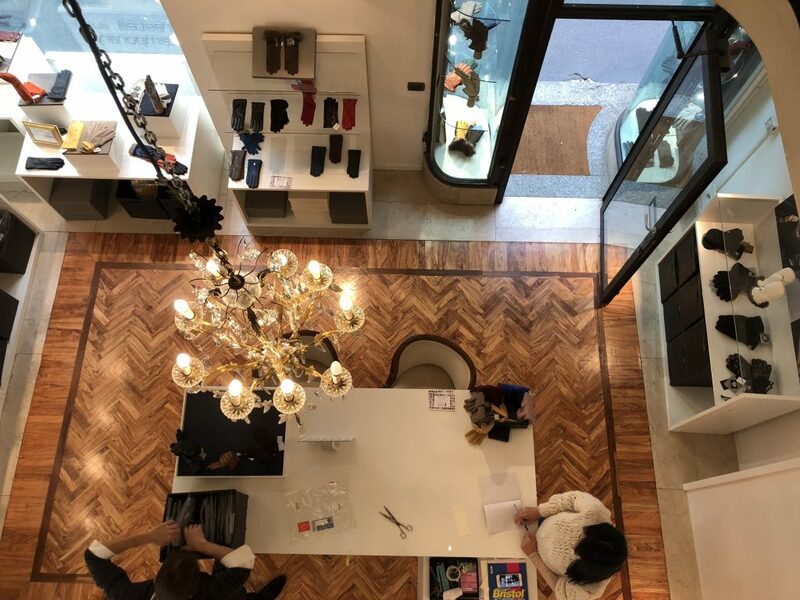 The brand is now planning the opening of other flagships in Italy and abroad.